Jewish boys and girls ages 11-12 as of May 1, the year of the Games. 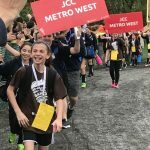 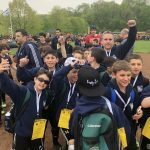 The Junior Maccabi Games is a one-day athletic competition for Jewish boys & girls ages 11-12 as of May 1, the year of the Games. 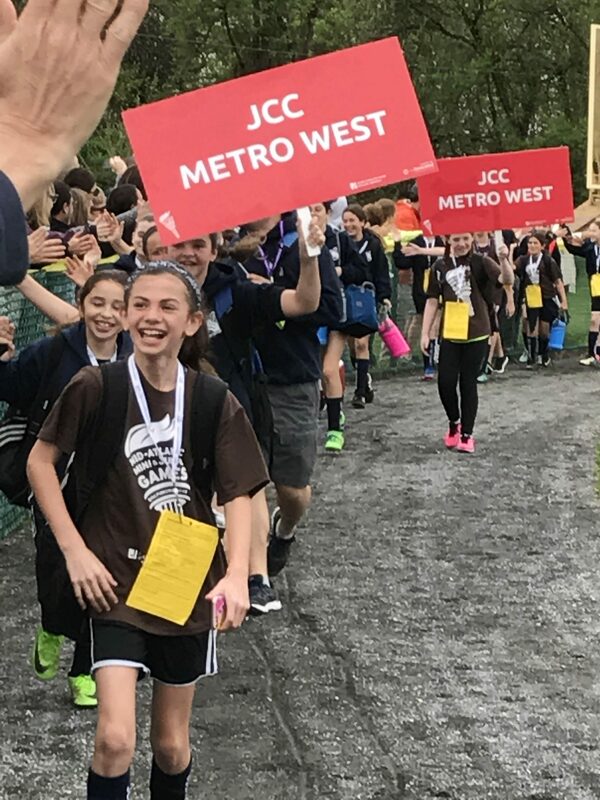 On Sunday, May 5, 2019, athletes will travel to the Kaiserman JCC of Philadelphia to compete against other Jewish athletes from New Jersey, New York, Pennsylvania, Maryland, and Delaware. MetroWest typically takes teams in the following sports: boys basketball, girls basketball, boys soccer, girls soccer, boys & girls swimming, boys & girls tennis. 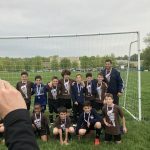 Volunteer coaches are needed for this program. 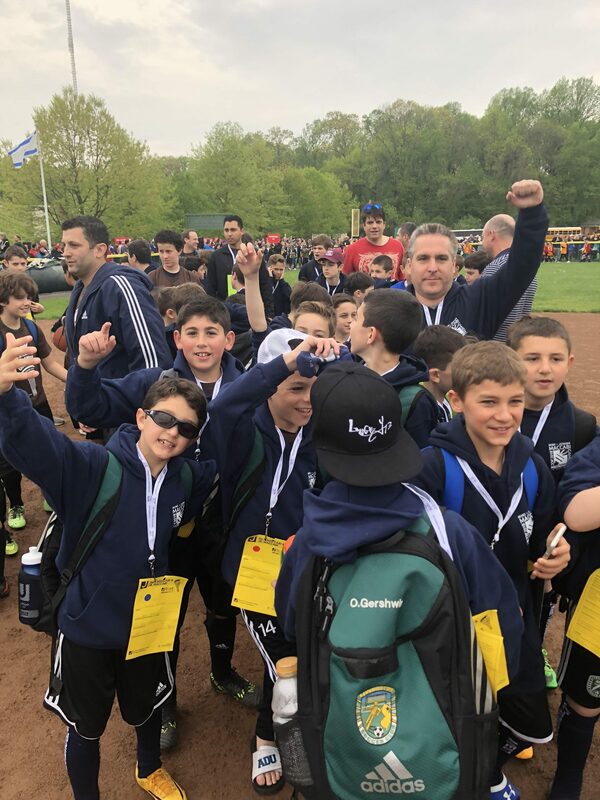 The Mini Maccabi Games is a one-day athletic competition for Jewish boys & girls ages 9 & 10 as of May 1, the year of the Games. 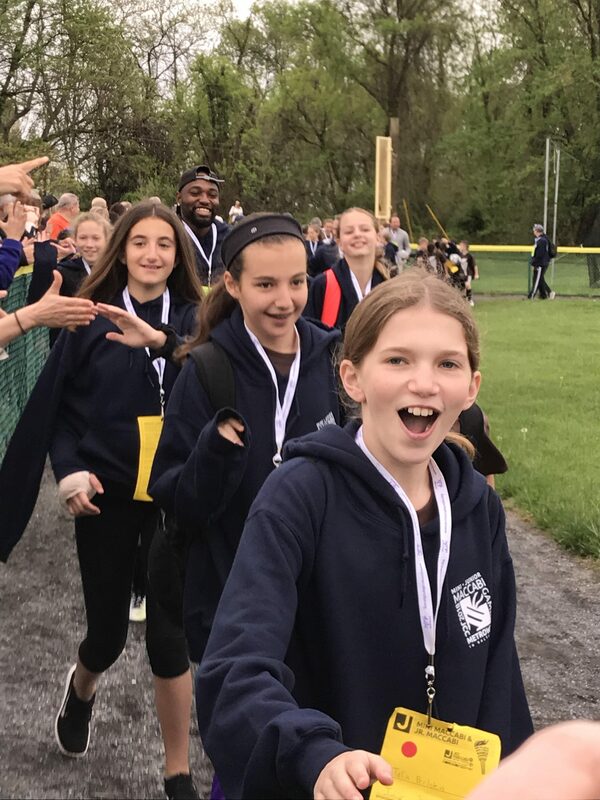 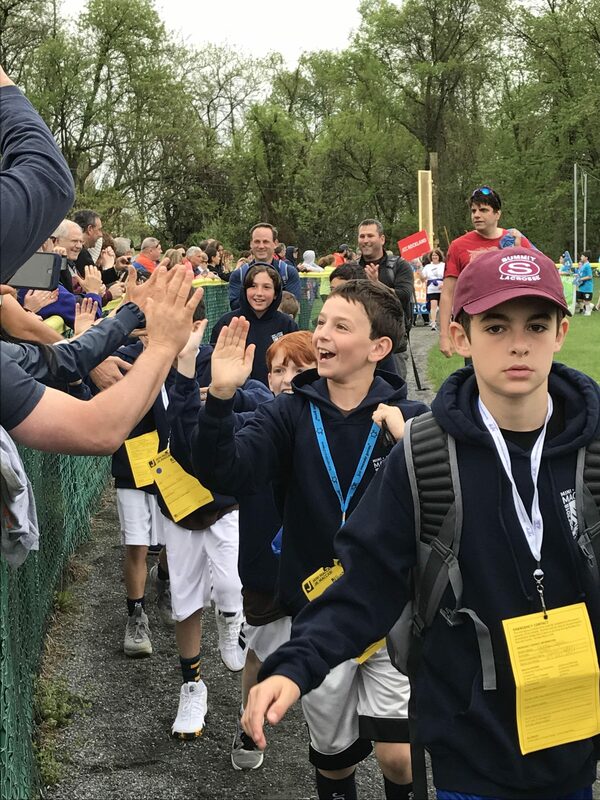 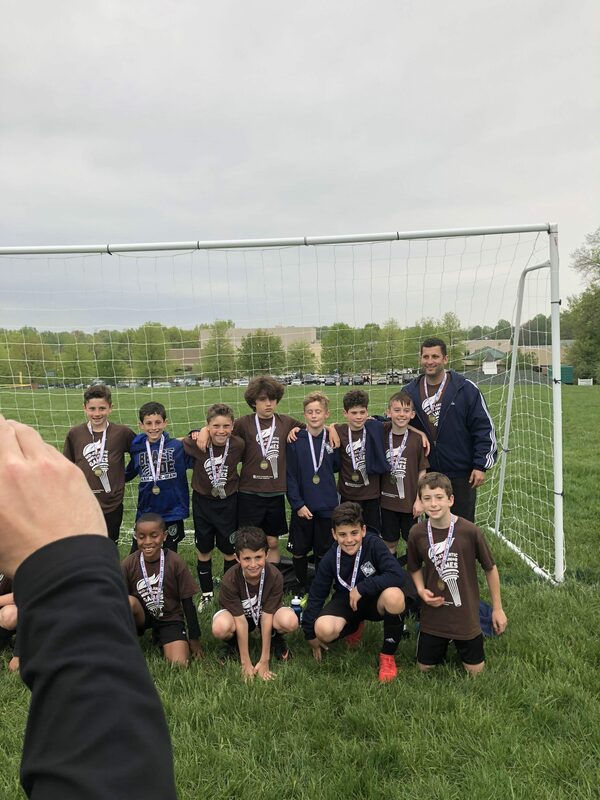 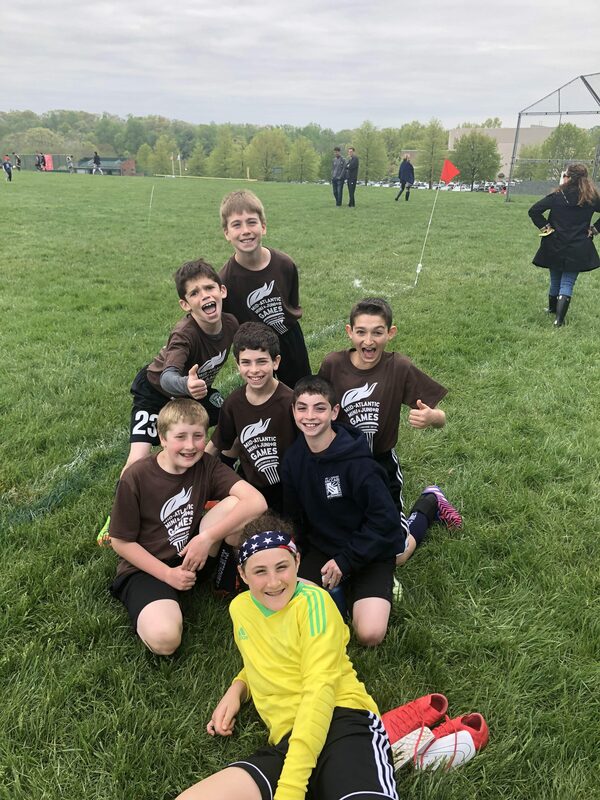 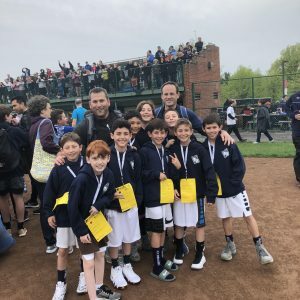 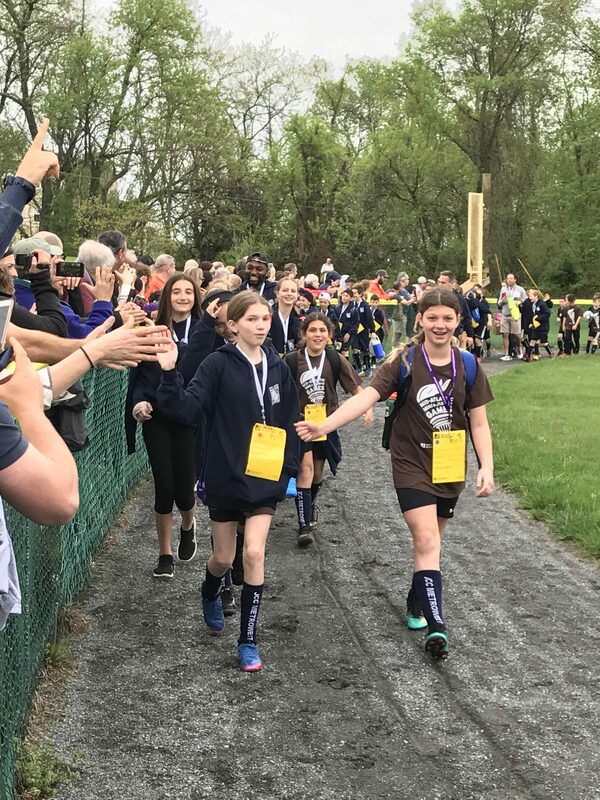 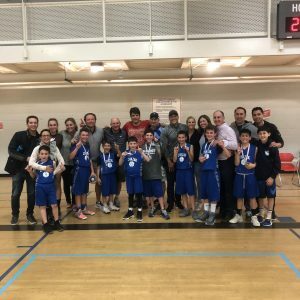 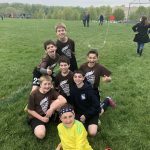 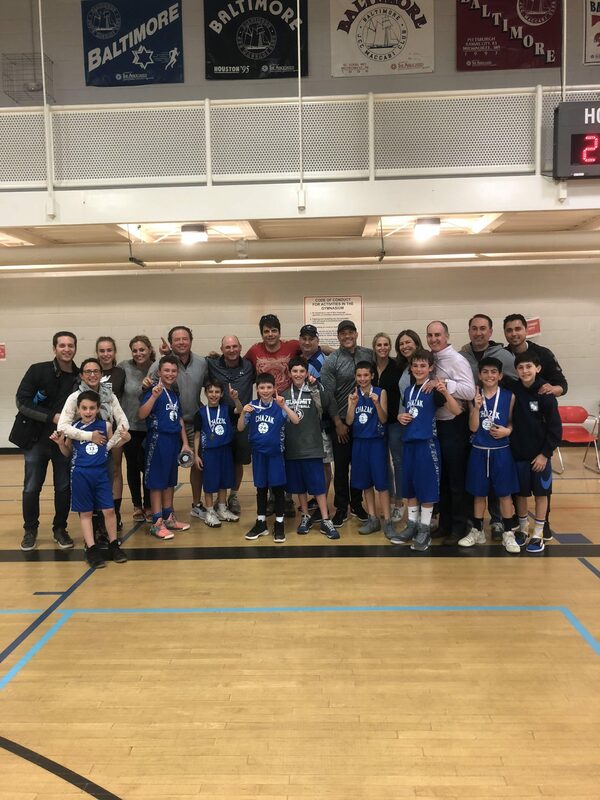 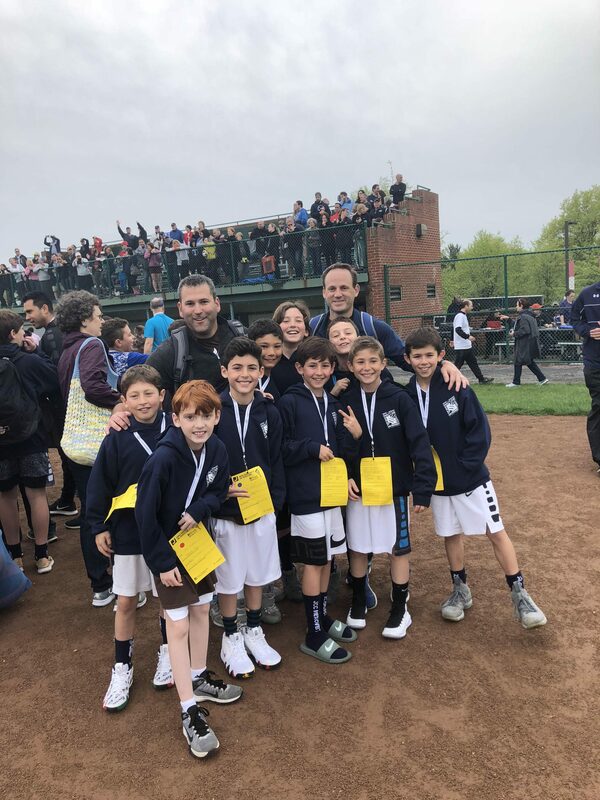 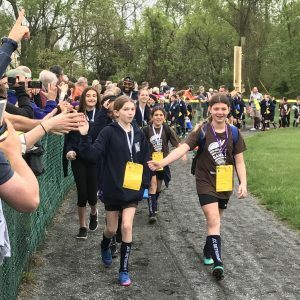 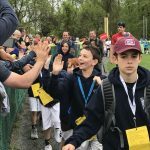 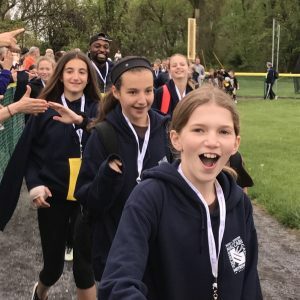 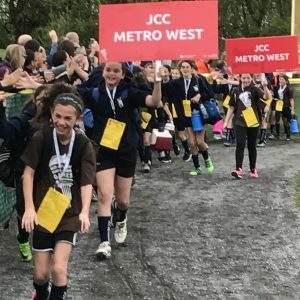 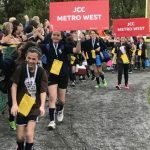 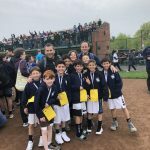 On Sunday, May 5 athletes will travel to the Kaiserman JCC of Philadelphia to compete against other Jewish athletes from New Jersey, New York, Pennsylvania, Maryland, Connecticut, and Massachusetts. 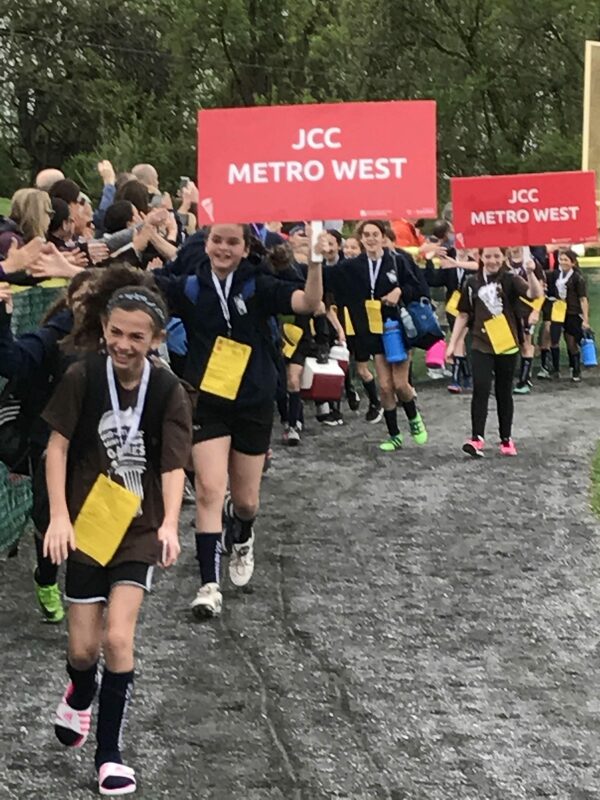 MetroWest typically takes teams in the following sports: boys basketball, girls basketball, boys soccer, and girls soccer boys & girls swimming, boys & girls tennis. Volunteer coaches are needed for this program.